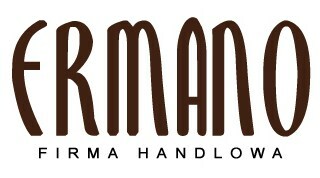 Browse through the catalogue of the ERMANO Trading Company for a wide range of products. 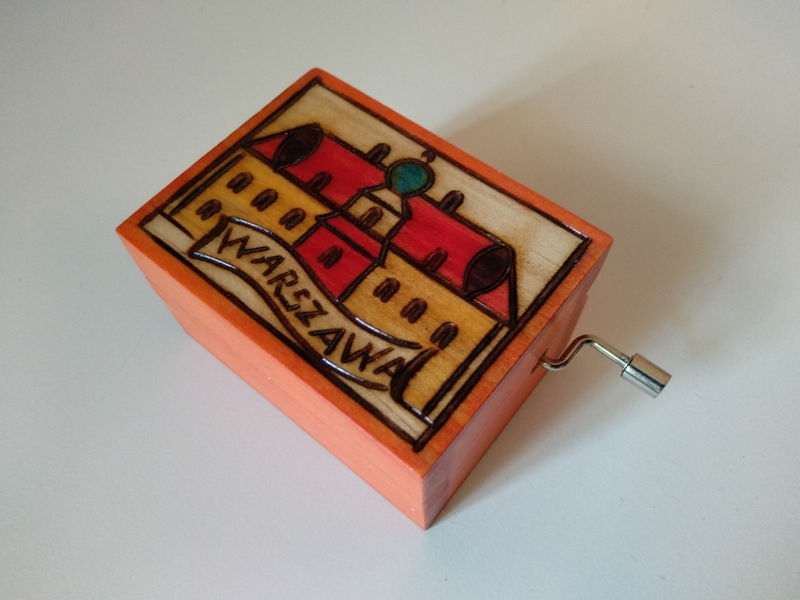 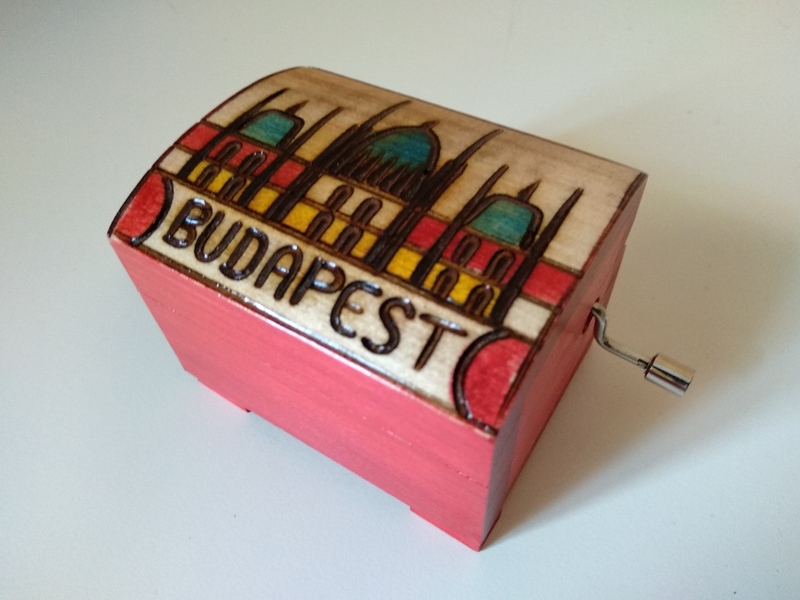 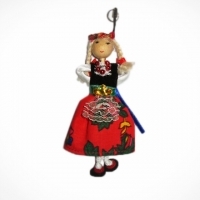 Among the gifts and souvenirs in the offer you will find wooden cases, chess sets , dolls in regional costumes and different types of music boxes. 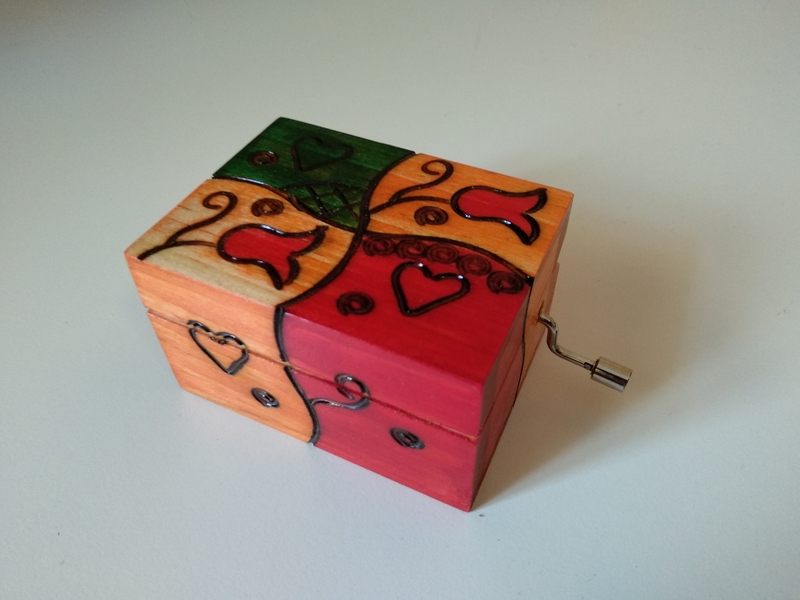 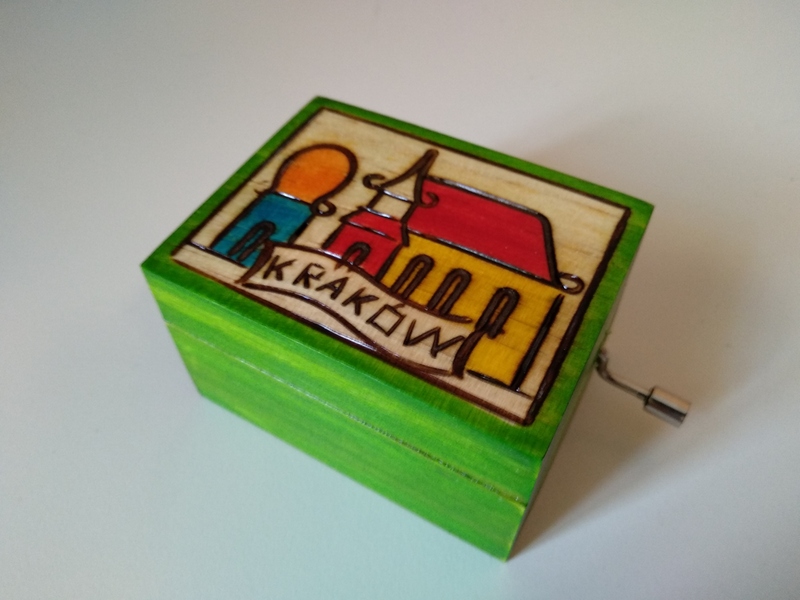 A musical box is the perfect gift for any event. 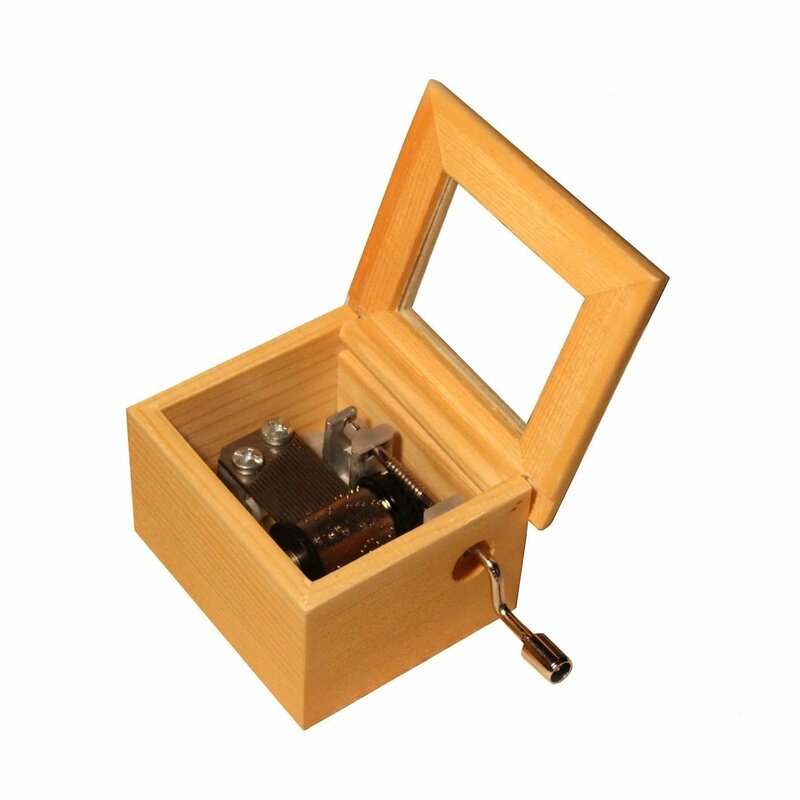 Placed in an attractively carved wooden case it pleases both hearing and sight. 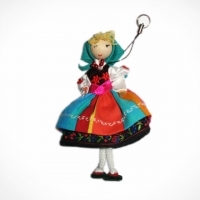 Short description of the small doll. 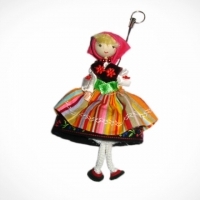 Short description of doll boy from Cracow. 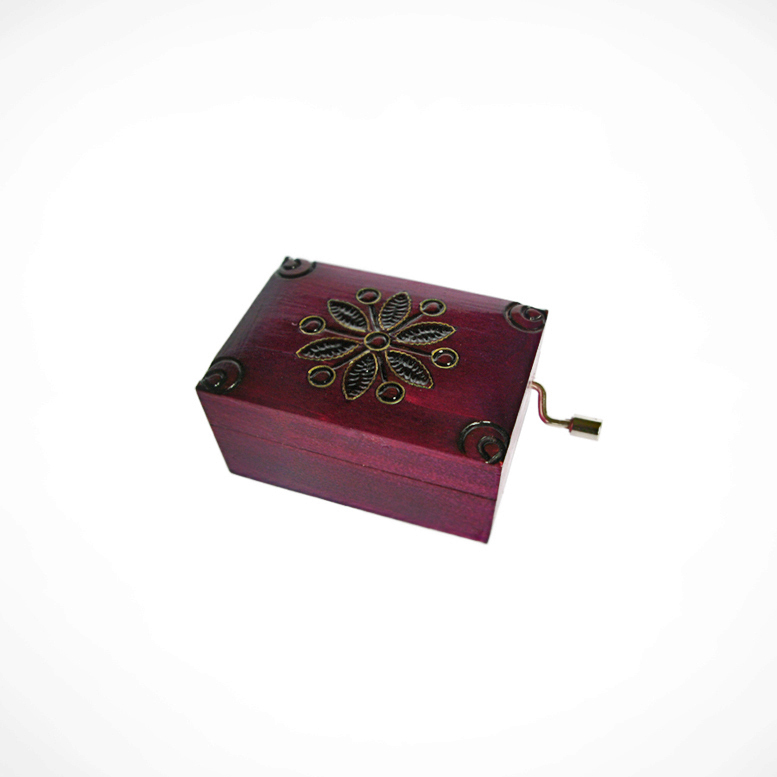 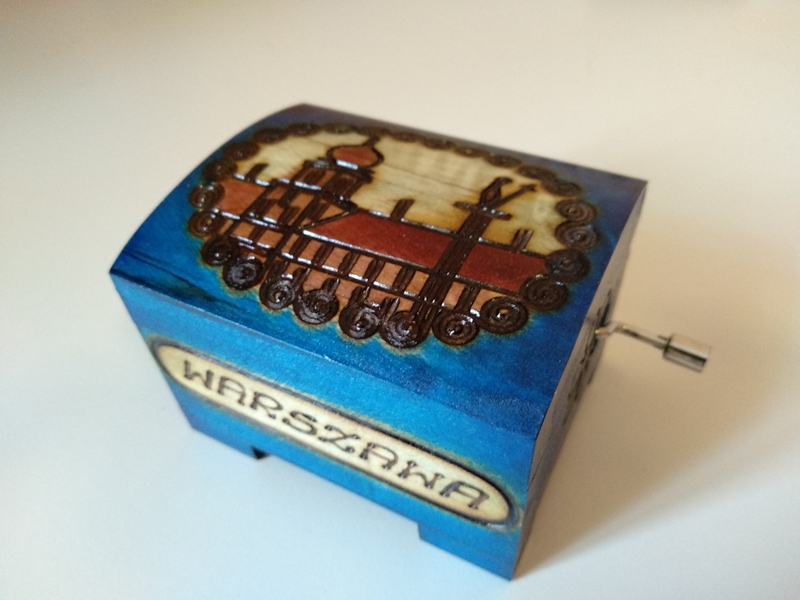 Choose from a wide range of music boxes in wooden cases. 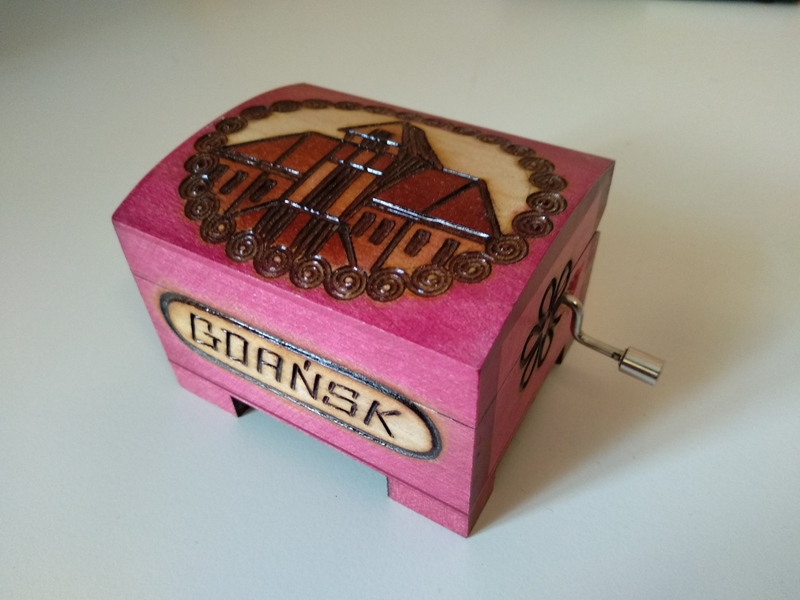 Listen to the melodies available. 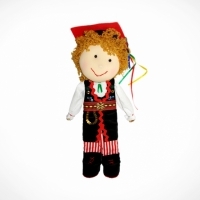 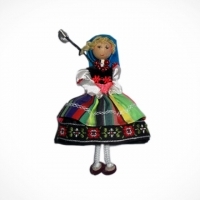 Hand-made dolls in regional costumes are available in two sizes: 30cm big cuddly toys and small dolls in the form of a keychain ready to be attached to a mobile or to a key-ring.